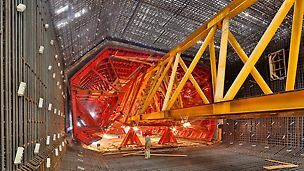 The engineering construction kit for truss girders and shoring towers in medium-heavy bridge construction. 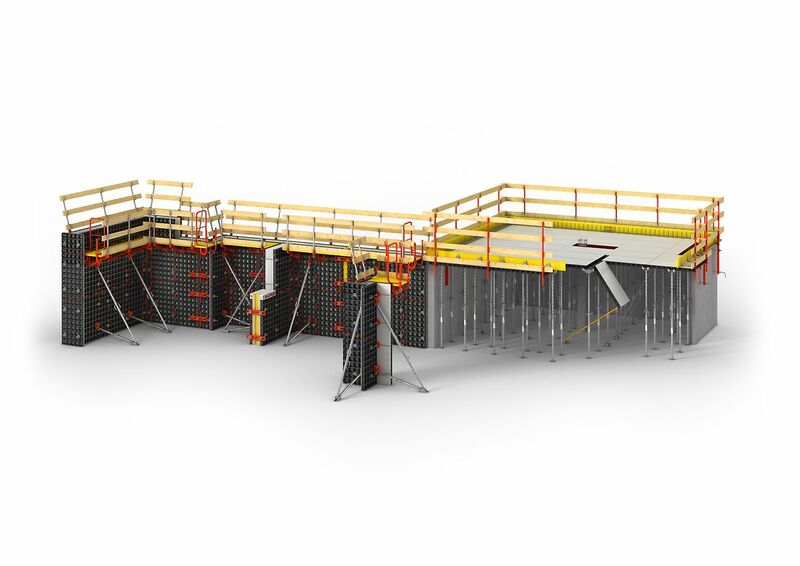 The DUO system formwork is characterized by its low weight and extremely simple handling. 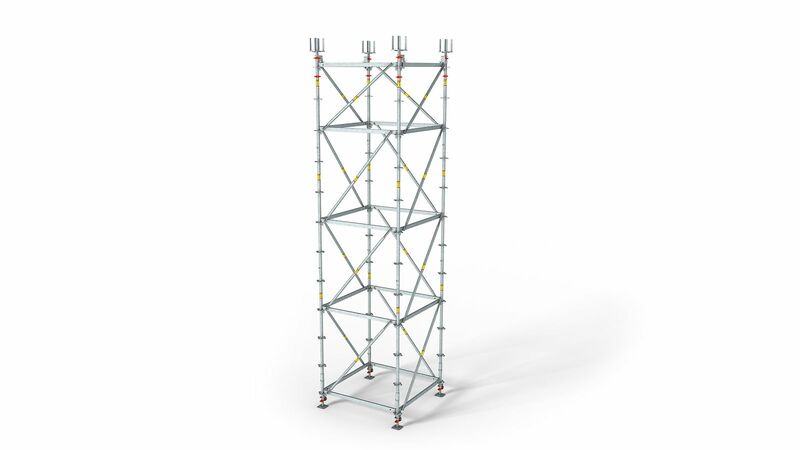 PERI UP is the universal modular scaffolding for a wide range of tasks. 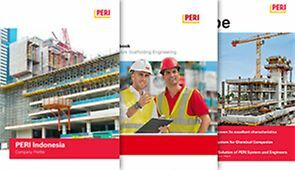 Reaching goals with optimal support from your specialist for formwork and scaffolding. 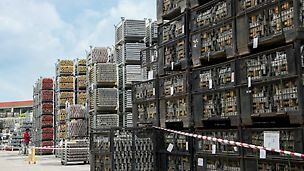 Our company ensures in-time delivery by professional material planning. 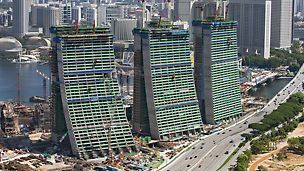 Nowadays the highest buildings and most complicated floor plans are created by PERI formwork and scaffolding technology. 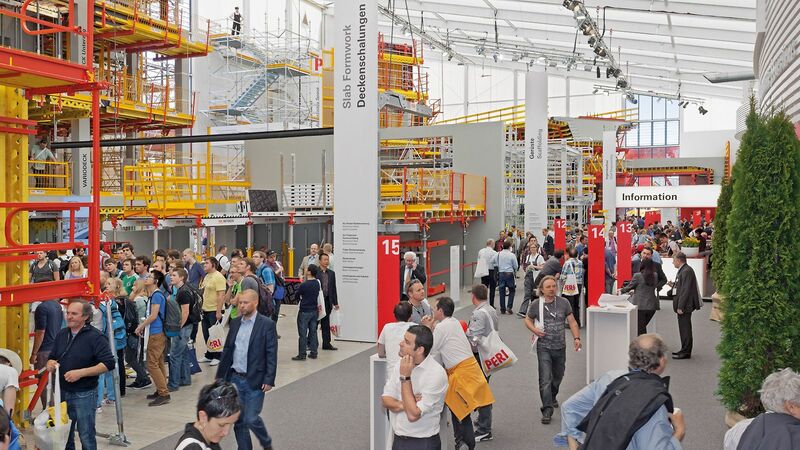 As a reliable partner we support our customers with innovative products and services. Marina Bay Sands was developed by Las Vegas Sands. It is billed as the world's most expensive standalone casino property. 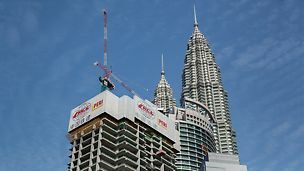 Located next to the Petronas Towers in Kuala Lumpur, the Four Seasons Place is a 342-metre high building complex. 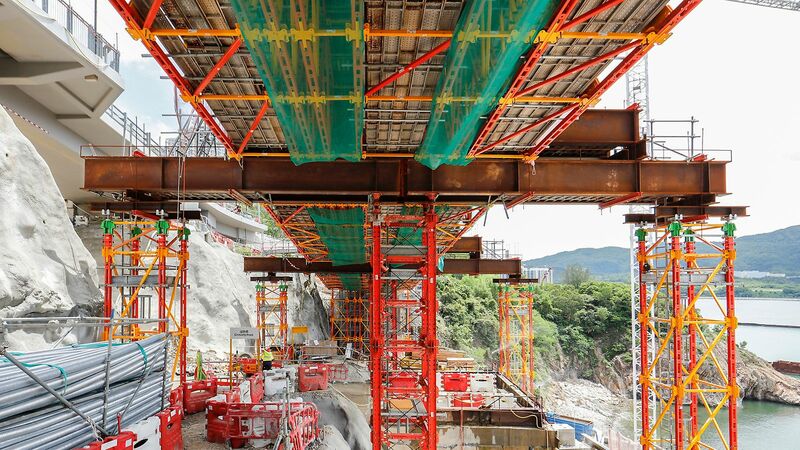 Hong Kong–Zhuhai–Macao Bridge is a bridge–tunnel system, which consists of a series of three cable-stayed bridges and one undersea tunnel, as well as 3 artificial islands. 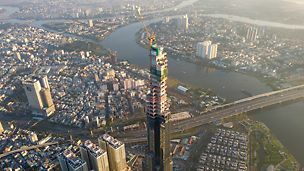 With a height of 461 m, Landmark 81 is Vietnam’s highest skyscraper and one of the tallest buildings in the world.